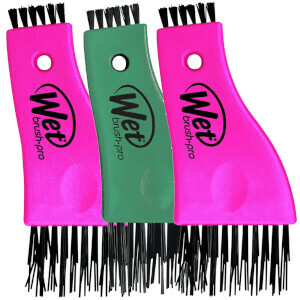 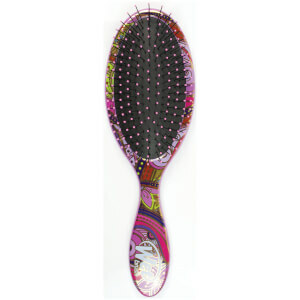 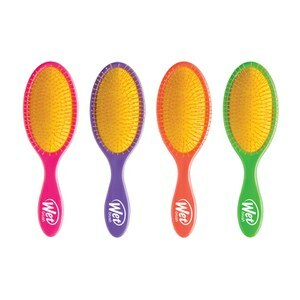 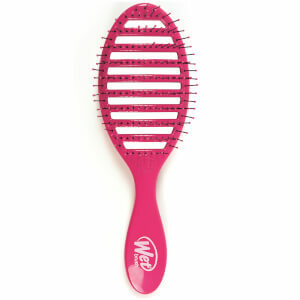 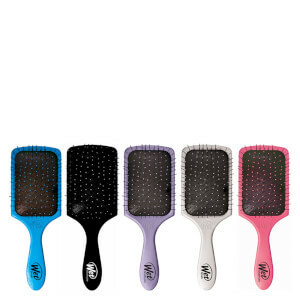 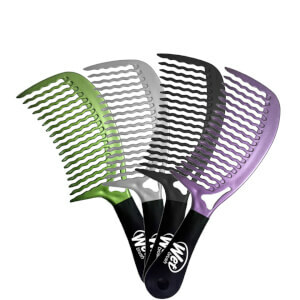 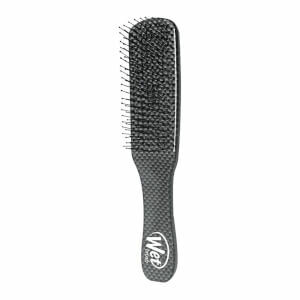 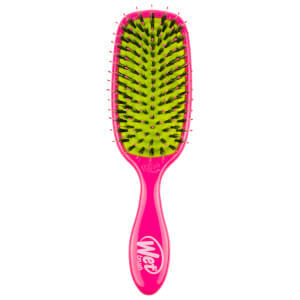 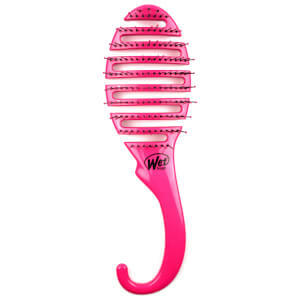 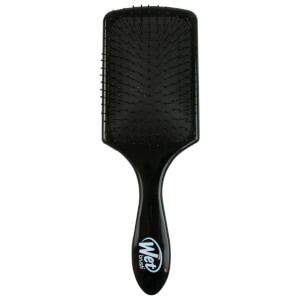 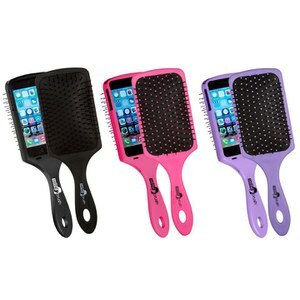 When the team at Wet Brush heard the cries of those struggling to detangle their knotty hair, they sat up and listened. 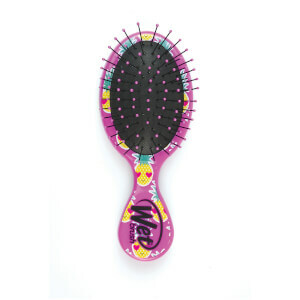 As a result of their close attention and thoughtful production, the innovative collection from Wet Brush was born to settle the shouts. 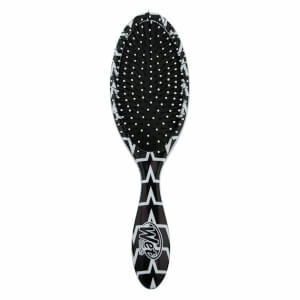 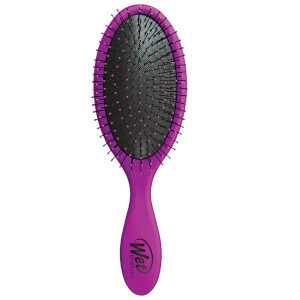 A detangling hair brush from this collection will glide through your locks with minimum effort, relieving you of the daily battle with knotted hair. 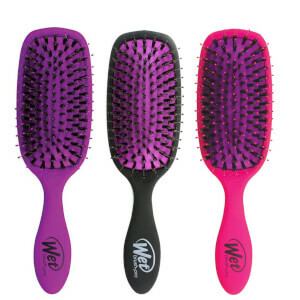 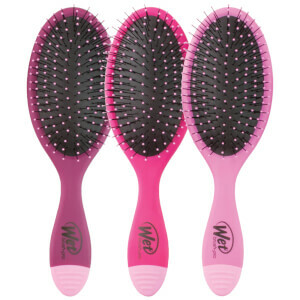 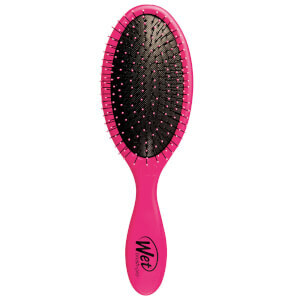 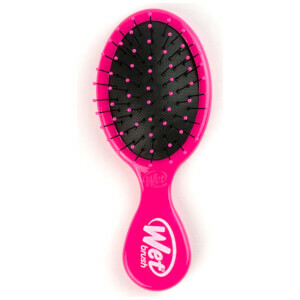 Say “goodbye” to pain and “hello” to gain when you tame wet hair or style dry hair with the Wet Brush – you’ll question how you ever lived without one!